The evolution of the shared ownership product and digital marketing will be among the central themes at the 20th annual International Shared Ownership Investment Conference hosted by Interval International at the Hyatt Regency Aruba Resort and Casino from September 25-27. 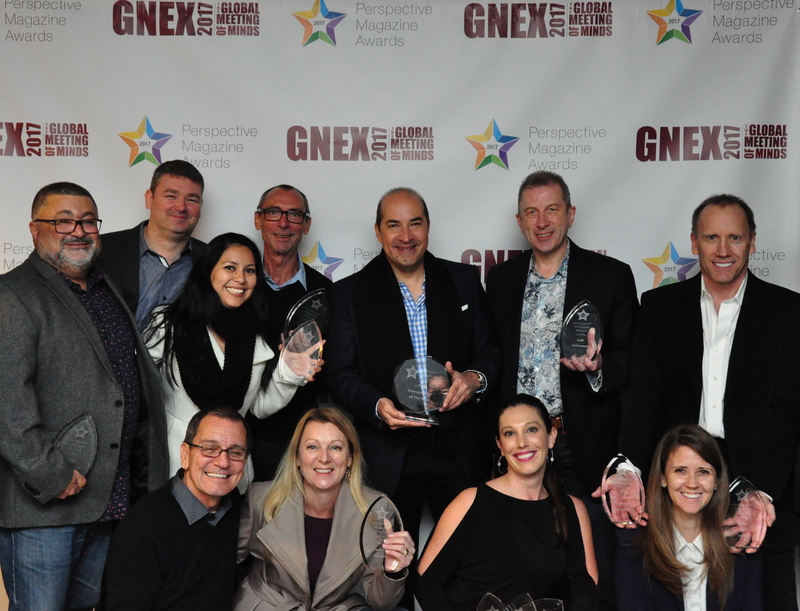 The Perspective Magazine Awards, a global recognition program for the timeshare / vacation ownership industry opens nominations for its 9th annual awards program. 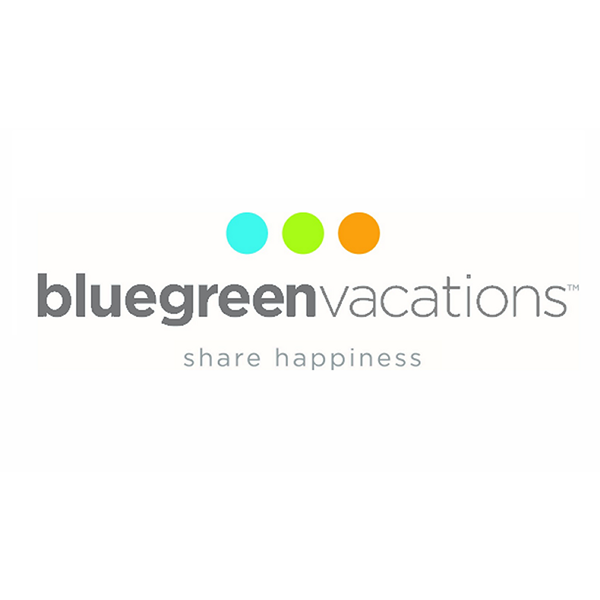 Bluegreen Vacations Corporation (NYSE: BXG) ("Bluegreen Vacations" or the “Company") today reported that on August 15, 2018, the Company renewed its revolving timeshare receivables hypothecation facility with Pacific Western Bank. 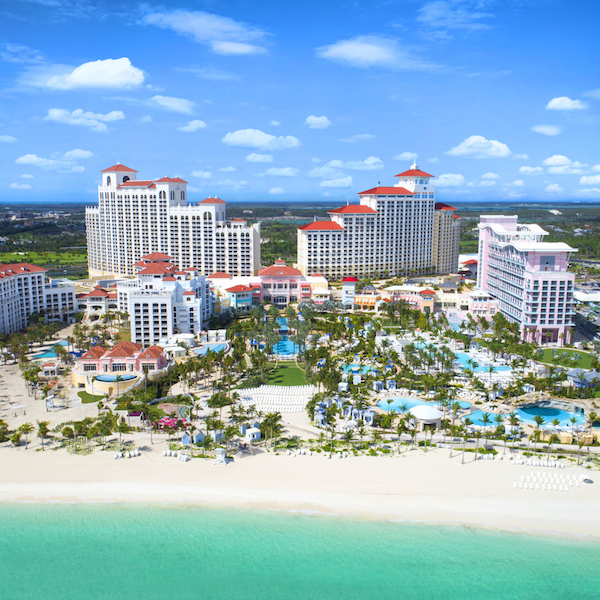 GNEX Conference, also known as Global Networking Experience; the most innovative event on the vacation ownership calendar has announced the addition of a special Sponsor-Only event at its conference which will be held at Baha Mar, Nassau, The Bahamas from February 24-27, 2019.